Thin and limp hair can be a beauty concern for many people including teenagers and men. 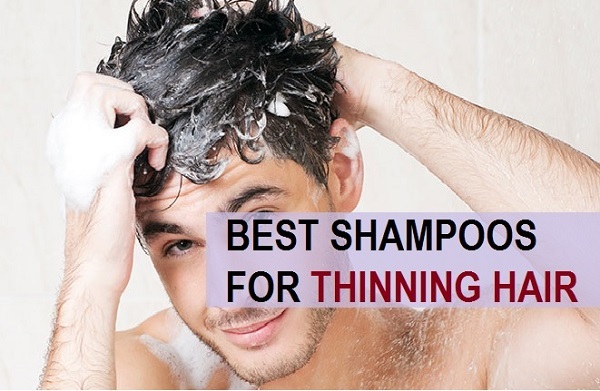 Out of the so many shampoos available in the market, shampoo for thinning hair sells the most. 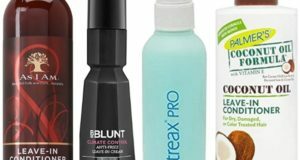 It’s because these days, people are facing multiple problems like thinning hair, hair fall, split ends, hair breakage and hair loss. Hair cleanser for thin hair contains ingredients like biotin, Argan oil, DHT blockers, saw palmetto etc. 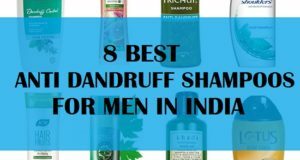 Earlier as well, we have listed shampoos for different hair problems and here we have compiled this list of the best shampoos for hair loss and thinning hair available in India. 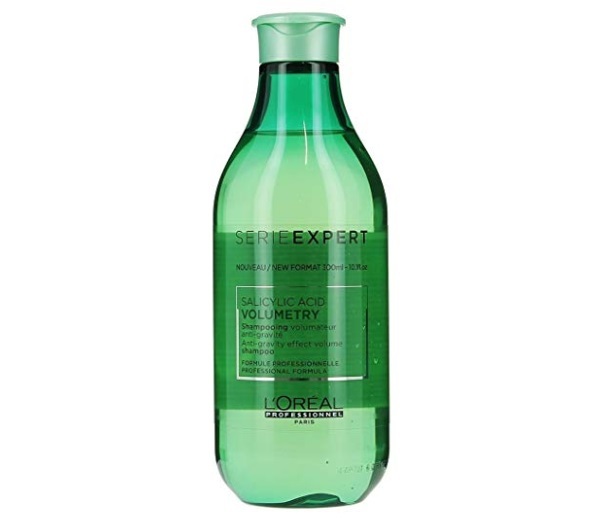 The volumetry shampoo from L’Oreal Professional is made to give excessive volume to the thin and limp hair. 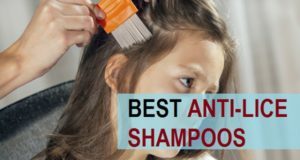 The shampoo is rich in proteins that increase the density of hair. It increases the density of hair and also stops the hair fall. It needs at least two to three months of application, before it can actually show you the results though it revives your flat hair instantly. 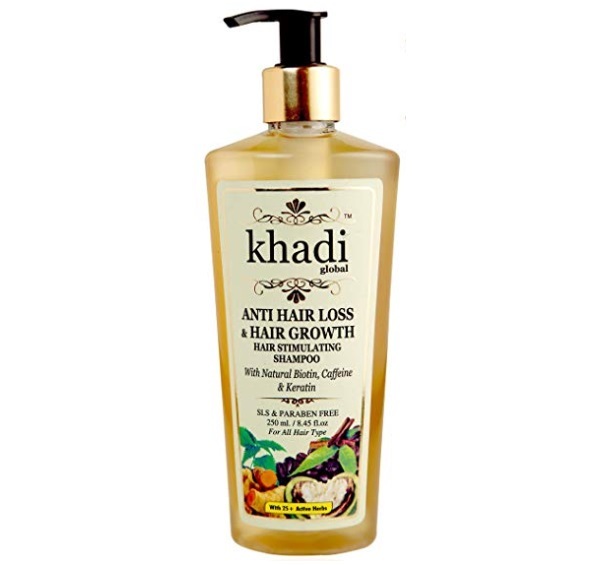 The anti hair-loss shampoo is for hair growth that is from Khadi Herbals. It makes your hair looking full and smooth. 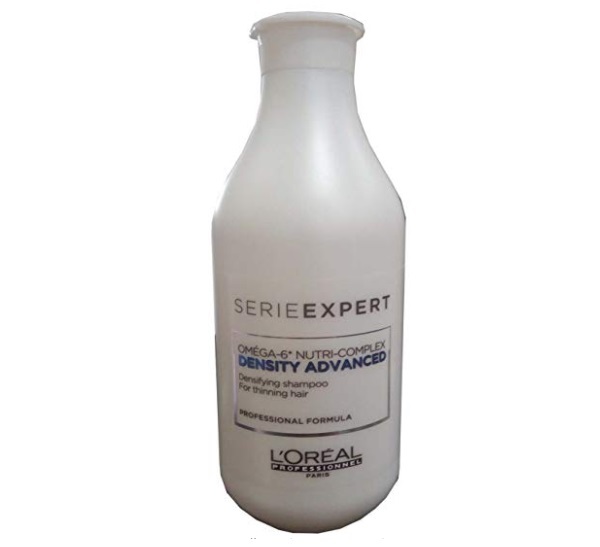 It is a revitalizing shampoo which works on hair breakage, hair loss and thinning of hair. 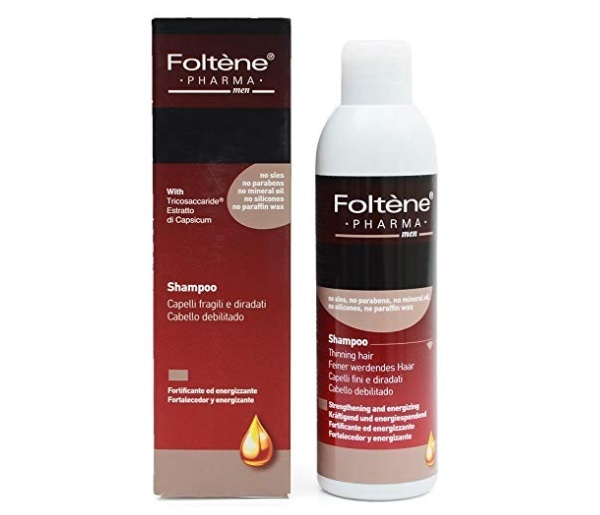 Thanks to the formula of the shampoo that it works to stimulate the growth of new hair and decreases the signs of alopecia and receding hair line. It is free of harmful chemicals and contains natural extracts and ingredients. It also contains biotin, caffeine and keratin. This is a paraben free and sulphate free shampoo that is suitable for all hair types. 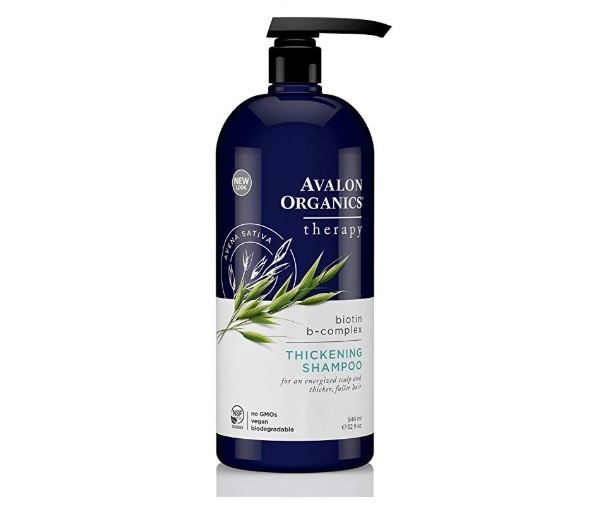 This advanced shampoo is for thinning hair that is rich in biotin, collagen and hair growth boosting ingredients. 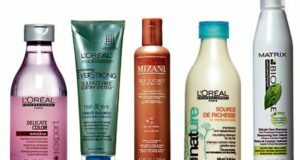 It is a paraben and sulphate free shampoo. It has a pH balanced formula that fortifies every hair strand and does not strip the natural balance and moisture of the hair. It lathers less but cleanses your hair excessively and thoroughly. The volumizing shampoo is especially made for thinning hair. It clarifies the hair roots and uplifts them so that your hair look thicker and get instant boost of volume. It helps to activate the roots by stimulating the production of new hair and reduces the premature hair loss. It gently cleanses your hair and scalp while it adds volume. It contains ingredients like Taurine, Carnitine Tartrate & Echinacea that complement each other to promote hair growth. The shampoo for thinning hair is rich in Omega 6 nutri complex that is known to increase the density of the hair. It is affordable as compared to the other such hair shampoos available in the market. Its a creamy formula that nourishes your hair and smoothens the hair from root to tip. It makes them look manageable and smoother, thereby, also reduces the breakage it due to tangles. It gives the hair the added bounce and volume instantly. And in the long-term, it works on the hair to make them stronger from the roots and regenerate the new hair. It is suitable for all hair type. The glucoboost shampoo is specially made for thinning hair. It nourishes the roots and makes them stronger so that the hair breaks less. This is a clarifying shampoo that is perfect for sensitive scalp. 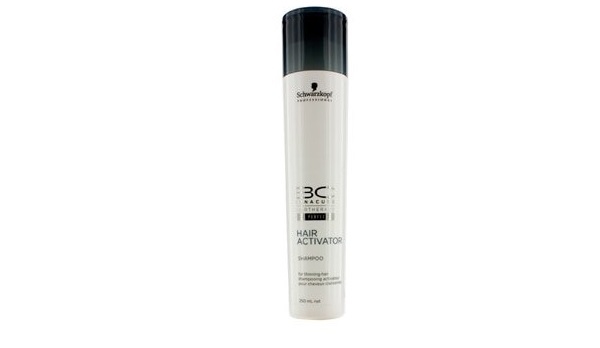 It removes the product built up and residue gently so that your hair gets cleaner and without the chemicals. 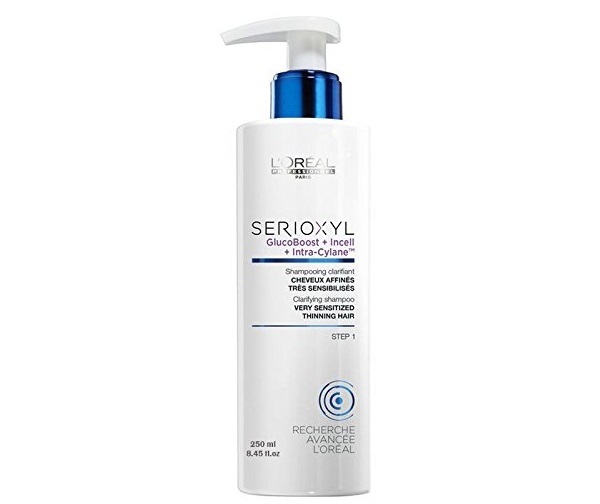 Serioxyl is a new range from L’Oreal Professional with products that contain stemoxydin, neohesperidin, glucoboost, incell and intra-cylane for hair that looks thicker and denser. Biotin B complex thickening shampoo is perfect for people who are facing hair fall, hair loss and limp hair like men and women. It is made with B vitamins like by Biotin, Niacin and panthenol. The rich shampoo helps nourish your hair and scalp for the bounce and body. It improves the conditioning and texture. It also stimulates the hair follicles and makes them resilient. The shampoo is expensive but is worth investing. 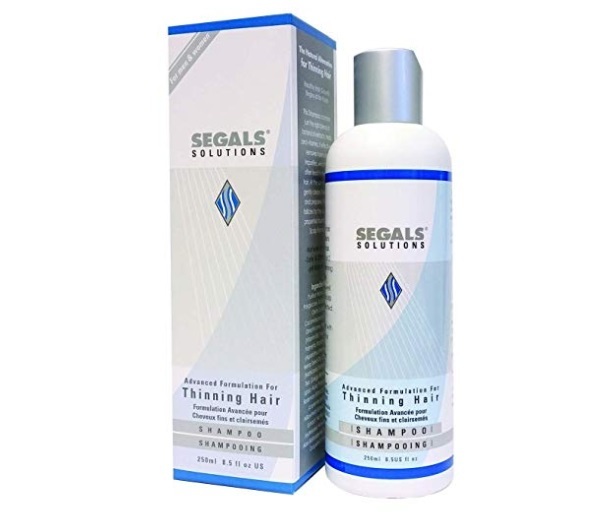 It is made for men struggling with thinning hair problem. It boosts the natural vitality and strength that also makes them stronger from within. It has capsicum extract that gives bounce and vitality to your hair. It is sure that your hair gets extremely smooth. It prevents the hair from getting lifeless and increases the volume. 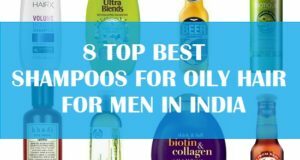 So, these are the best shampoos for thinning hair for men and women in India. Use then 2-3 times in a week and take a balanced diet rich in proteins and vitamins. Make sure that you also take biotin supplements. 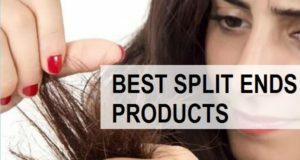 Check here about the best biotin supplements to improve hair growth.